It may have expanded to Miami and Hong Kong in recent years, the event has a history in Switzerland that dates back to 1970. Within five years the Basel show hosted 300 exhibitors with galleries from 21 countries, attracting an incredible 37,000 visitors. 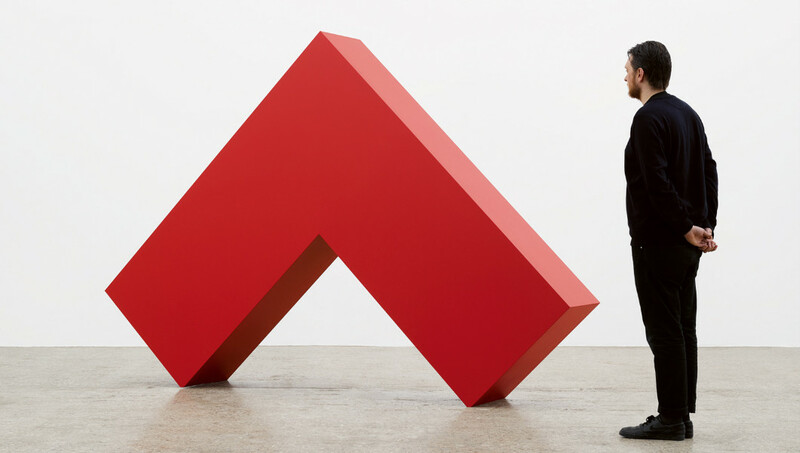 The event now features 4,000 artists as well as a full program of art world talks takes place each day, providing a platform for galleries to show and sell their work to buyers while also attracting a large international audience of art spectators and students. Arguably the greatest sporting spectacle on earth, the FIFA World Cup will draw more than 3.2 billion pairs of eyes, if it tops the 2014 edition in Brazil. It’s the first ever time the tournament will be held in Eastern Europe – with all of the 12 stadiums venues on the European side of Russia to ensure that team travel time is manageable. The host nation and the current champs, Germany, qualified by default and will be joined by 30 other teams from around the globe, with Iceland Panama both making their first appearance. 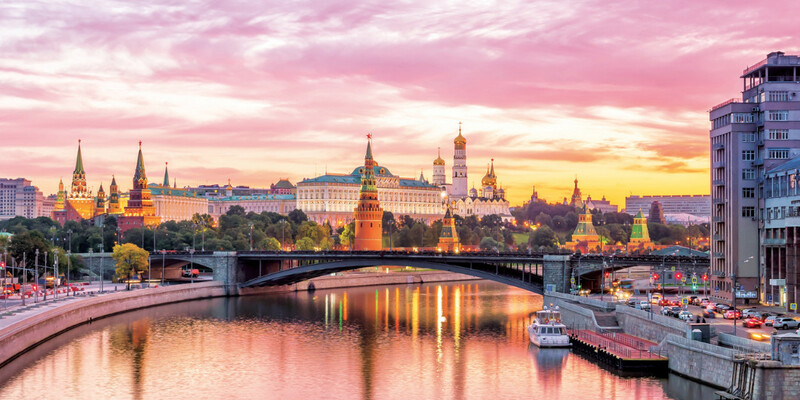 Everyone will be familiar with the cosmopolitan cities of St. Petersburg and Moscow, where the final will take place, but more intrepid travellers might be tempted by the likes of Volgograd and Kazan, packed with cultural treasures to explore while you’re not watching the games. Join celebrity chefs, renowned winemakers, and epicurean insiders for a spectacular weekend at the FOOD & WINE Classic in Aspen. The culinary event consists of three incredible days of cooking demos, wine tastings and panel discussions by world-class chefs and wine connoisseurs. The upcoming 2018 edition also continues the vital fundraising and awareness efforts for Grow for Good, a national initiative dedicated to supporting local farms and encouraging sustainable agriculture, benefitting Wholesome Wave. Buying a Grow for Good Pass means that FOOD & WINE will donate $1,000 to Wholesome Wave, ensure an invite to the Classic Welcome Reception, include tickets to evening events and VIP access to seminars and Grand Tastings. 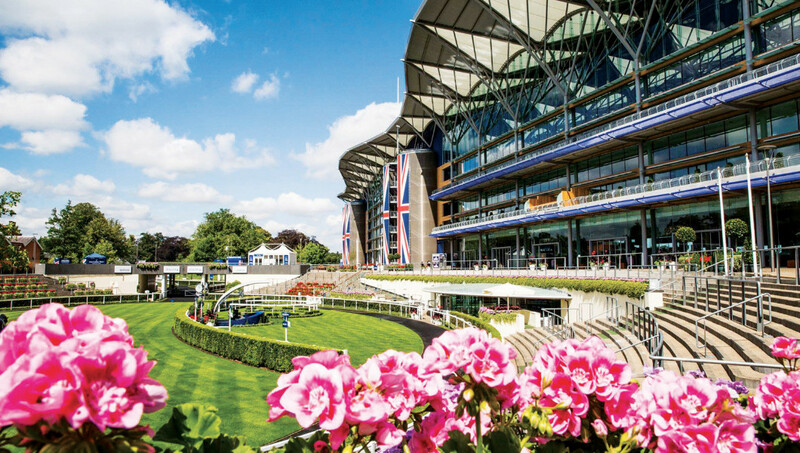 The Royal Ascot is the centrepiece of one of Britain’s most well-known racecourses, Ascot, and dates back to 1711, the year it was founded by Queen Anne. For three centuries Royal Ascot is always attended by a British Royal Family member or a monarch, including Elizabeth II and The Prince of Wales, arriving each day in a horse-drawn carriage. This week has become Britain’s most popular race meeting, welcoming around 300,000 visitors over five days, with press coverage of the attendees and what they are wearing often stealing the spotlight from the actual racing. The Queen is actually an owner and breeder of many thoroughbred horses, some of which have won races at the event.